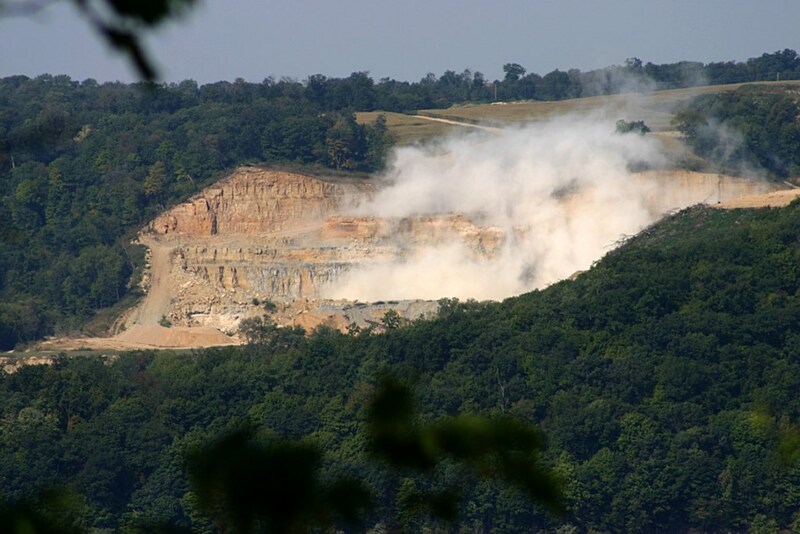 Jim Kachel of Bagley, Wisconsin, took this photo of the Pattison Sand Mine from his home in September 2015 after he heard a blast at the mine, which is across the Mississippi River near Clayton, Iowa. 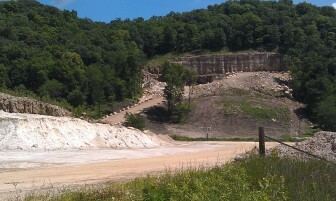 An entrance on the west end of a Pattison Sand Co. mine in rural Clayton County, Iowa, near the small town of Clayton, in this June 24, 2014, photo. Pattison produces industrial sand for the natural gas and oil industries.